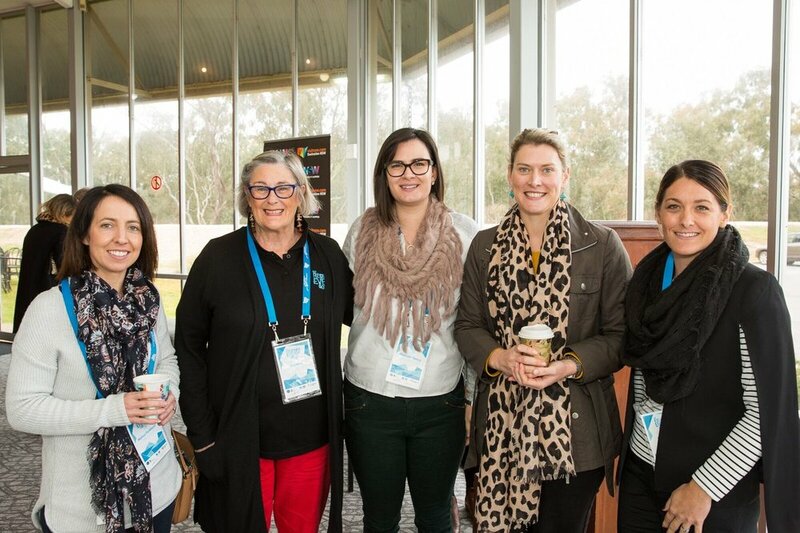 After a great start in 2016, we couldn’t resist holding the conference in Wagga again. Our second year saw topics like event legacy, overcoming the unexpected, risk and starting an event from nothing. Our LGA session was one of our delegates’ favourites and showcased initiatives from regional councils like Shoalhaven, Tamworth and Port Macquarie-Hastings. We heard from Chris Heverin from Cape to Cape, Daniel Flynn from Thankyou and Paul Bittar, former CEO of British Horse Racing, as well as the Trundle Abba Festival. You can also watch the video from our 2017 conference.